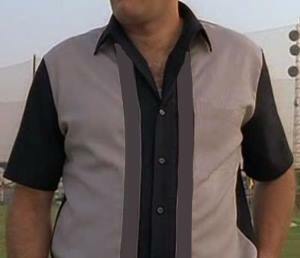 Tony Soprano was a foreboding figure but was also a stylish one. 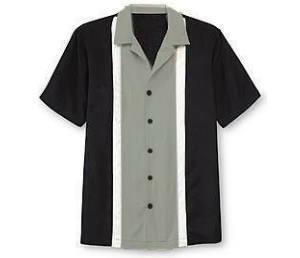 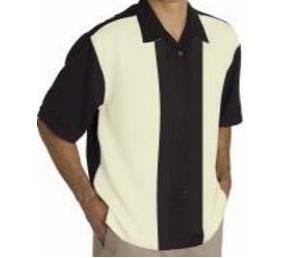 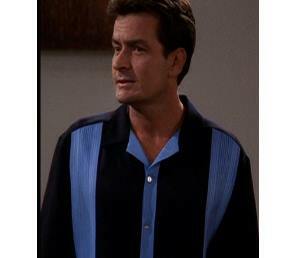 If anyone is responsible for helping to bring the humble bowling shirt into the mainstream of fashion, it was him. 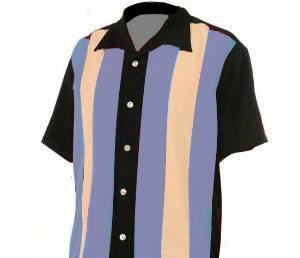 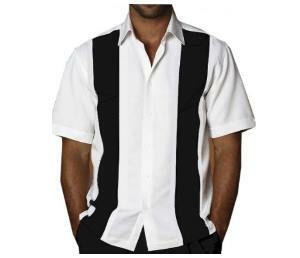 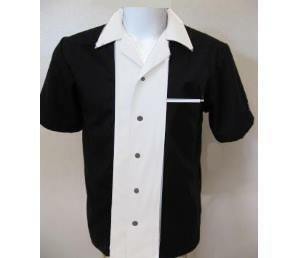 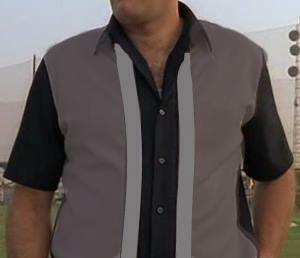 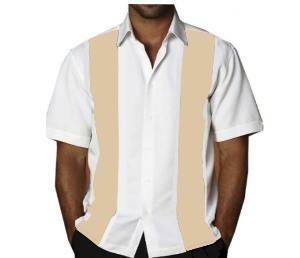 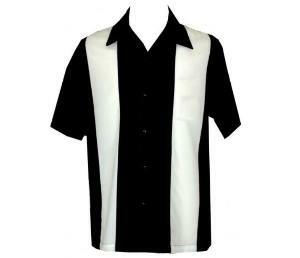 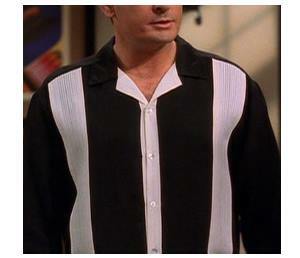 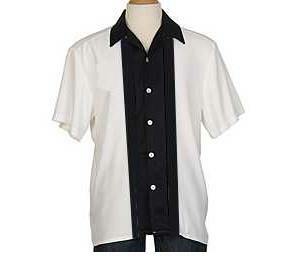 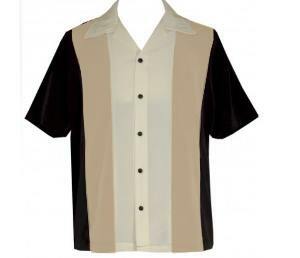 Talking of “Tony Soprano” it is impossible to ignore one of the staples of his wardrobe – bowling shirts. 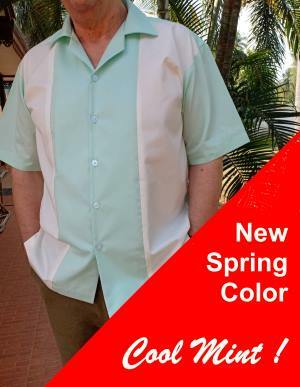 Any of the bowling style shirts here would have looked great on him.